In 2013, against all odds, 16-year-old Elior Babian, a student from an impoverished family with medical issues, was crowned Israel's high school Bible Quiz champion among an array of firsts and miracles. The 2013 Bible Quiz was the 50th year of this special event, the jubilee year. It is held annually on Independence Day and is considered the ultimate test of encyclopedic Biblical knowledge. Jewish students come from around the globe to compete. That year's contest proved an extraordinary departure from ordinary circumstance. Babian and American seminary student Yishai Eisenberg were both declared contest winners. This was the first time in the history of the contest that two winners held the top spot. Prime Minister Benjamin Netanyahu was in attendance and granted the joint prizes. The victory was especially meaningful for Elior Babian, who suffers from schizophrenia, anxiety and depression. His siblings have pituitary dwarfism and his family lives in dire poverty. No sooner was the State of Israel uplifted by Babian's win than his father, Aharon, was forced to knock on doors to ask for financial assistance for the struggling family. "The Babian family are champions in many ways," shared Aryeh Weingarten, founder of Karmey Chesed charity organization. "Through incredible obstacles, they gave people hope that they could overcome challenges to succeed. Yet their financial situation remains tragic." The Babians live in a simple home in Beit Shemesh, located between Tel Aviv and Jerusalem. Elior is the second of the family's five sons, four of whom suffer from handicaps and disorders. Two suffer from pituitary dwarfism and another has a developmental disorder which places him in a special-education program. "Though Israel's national health insurance covers some of the costs for our medications, I still have to pay 15 percent, which is an enormous sum of money," explained Aharon Babian to Breaking Israel News. "My two boys get daily growth hormone injections, Elior has his medications and needs psychiatric care and I suffer from intestinal problems most likely caused by the incredible financial stress we are under." Babian worked as a substitute teacher for many years until his health issues overwhelmed him. His wife works in a community clothing store. "Our debts and expenses are simply overwhelming," Babian continued. "Thank God for Aryeh Weingarten and Karmey Chesed who have come to our rescue for years." Karmey Chesed strives to keep the Babians afloat. This small organization with a big heart personally visits the Babians' home regularly to assess the situation. "Karmey Chesed supplies the Babians with food, money and their medicines when possible," Weingarten told Breaking Israel News. "But they are in urgent need of significant help. To that end, Karmey Chesed is hoping to raise a substantial amount of money for this very special family." Elior Babian is now attending Bar Ilan University near Tel Aviv. His extraordinary success is a point of pride for his family, community and particularly those facing life's many challenges. 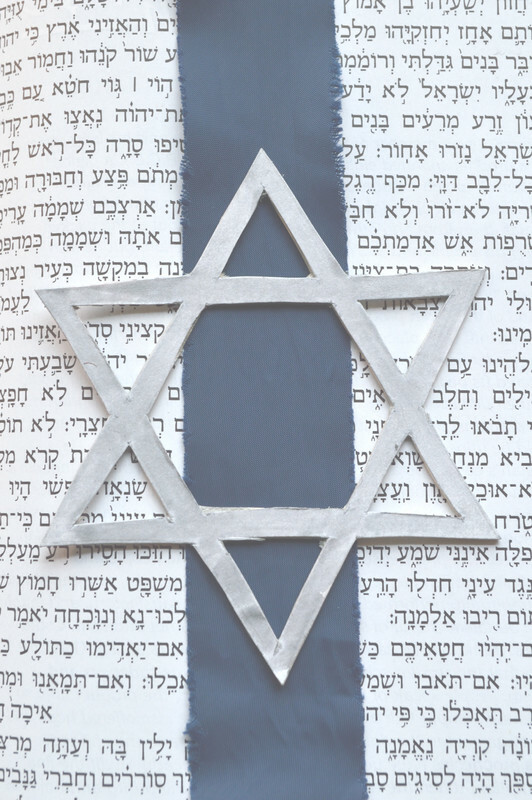 "We pray that Elior and the entire Babian family will have the opportunity to reach their full potential," Weingarten expressed to Breaking Israel News. "He is such a special kid and this is such a special family. All donations sent to Karmey Chesed earmarked specifically to the Babian Family will be given directly to them."